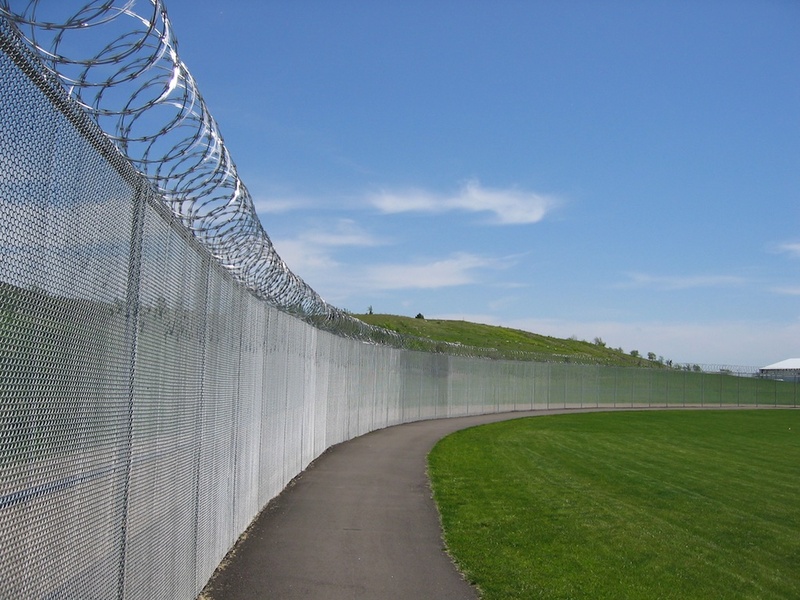 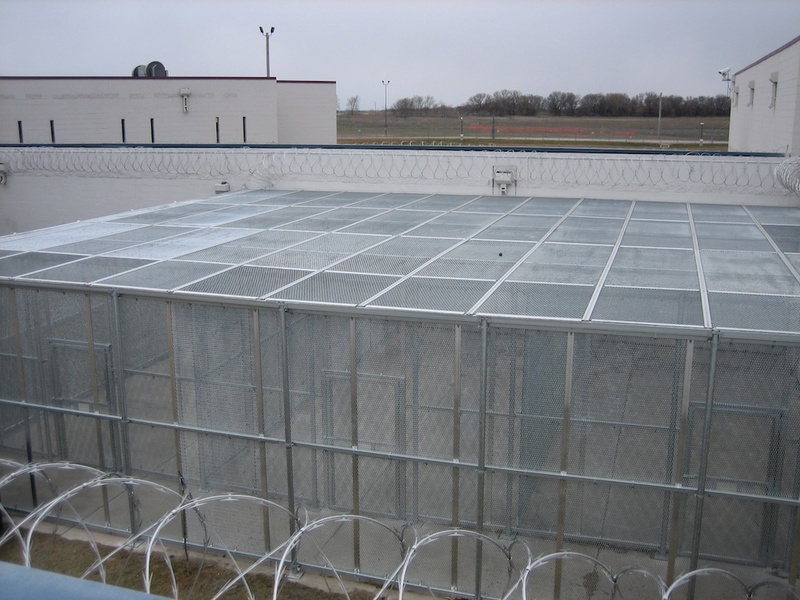 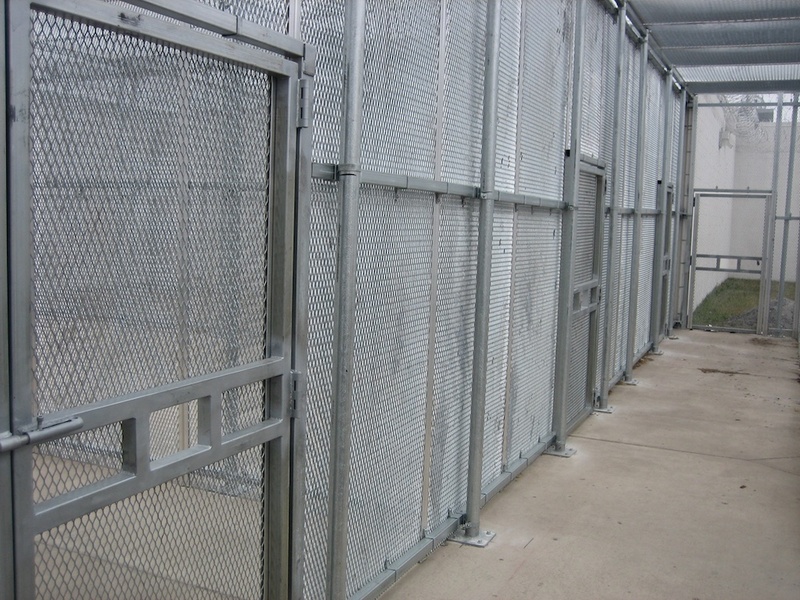 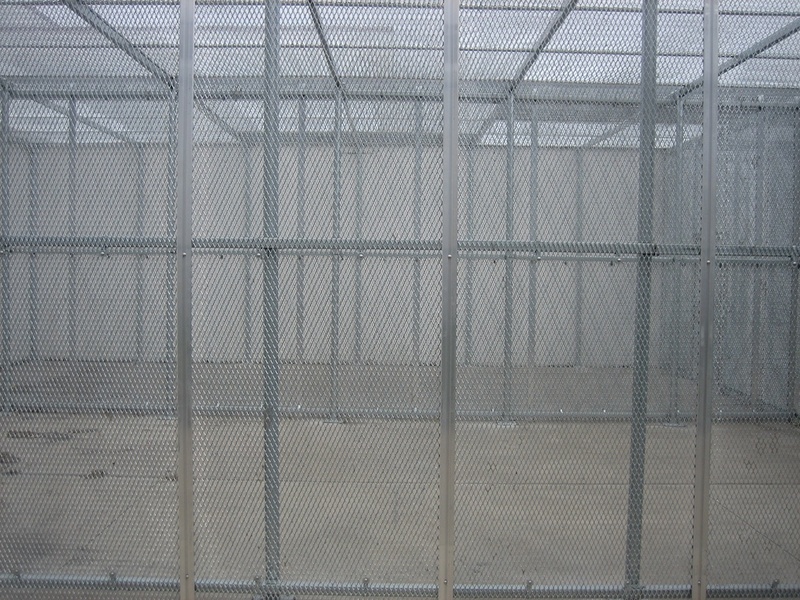 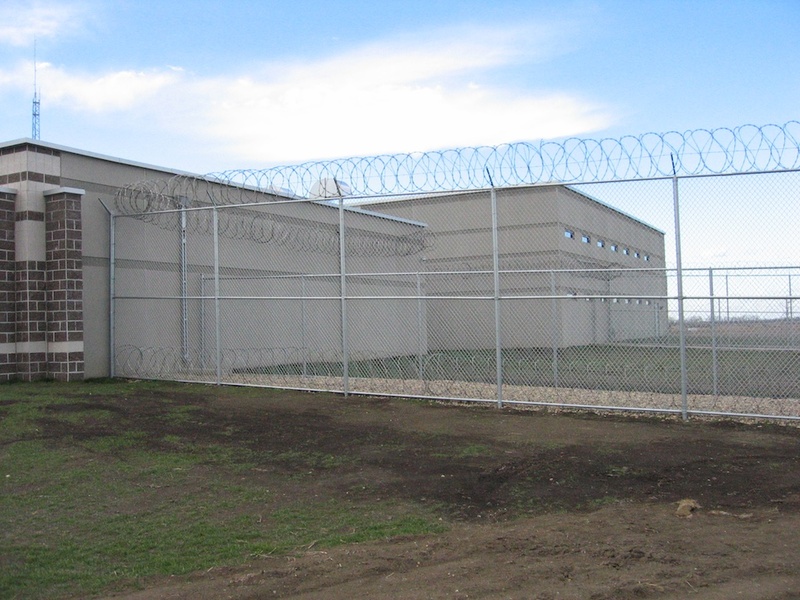 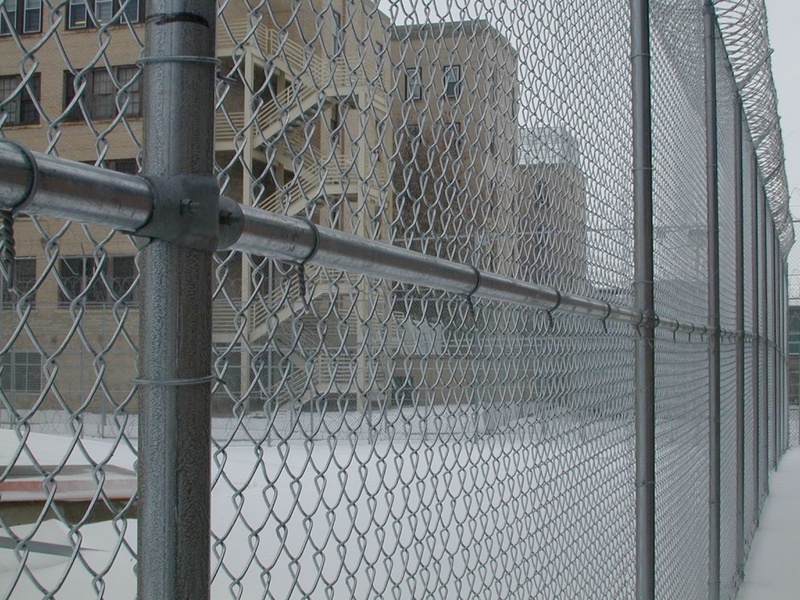 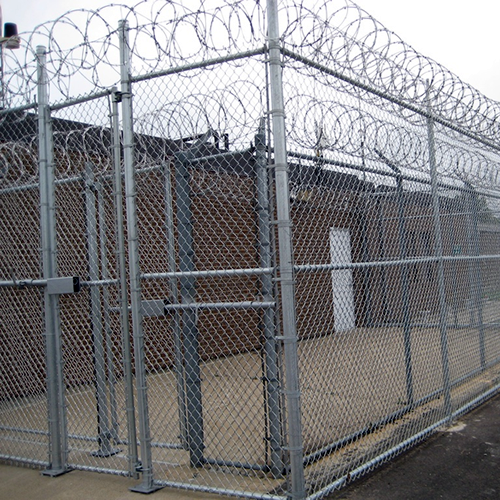 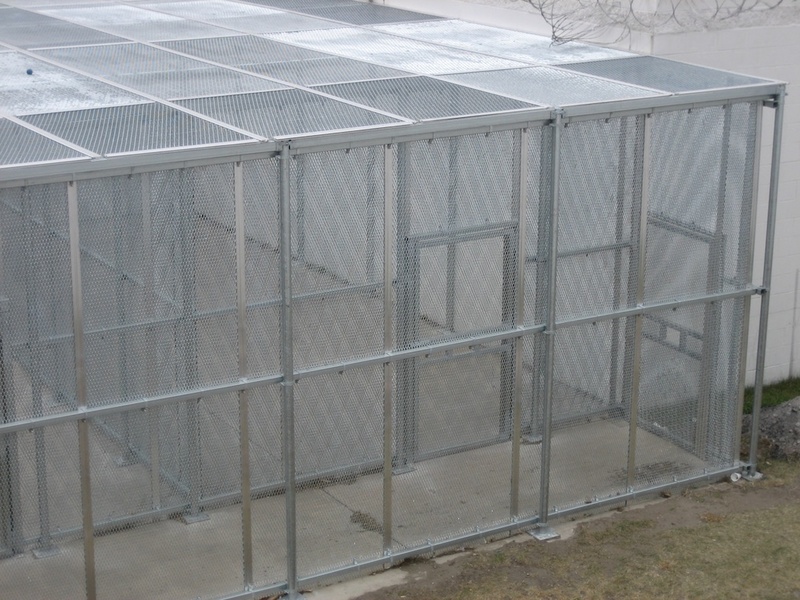 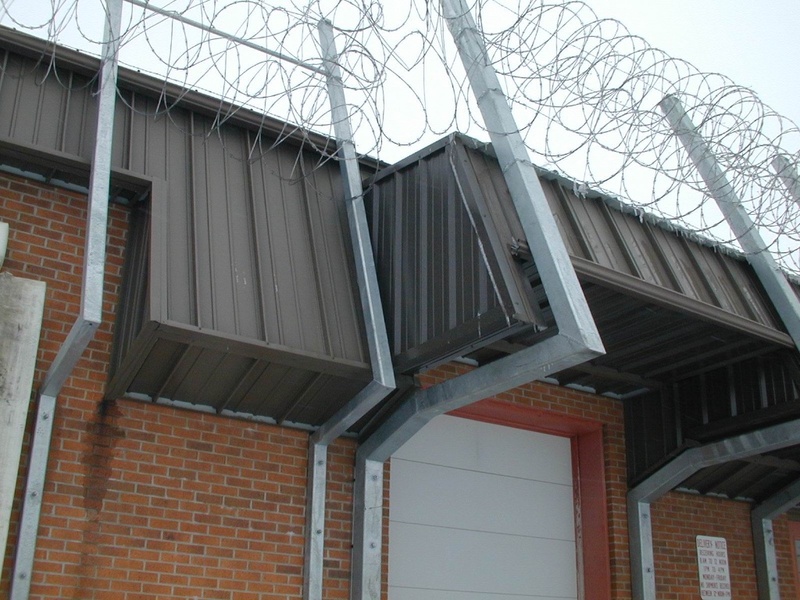 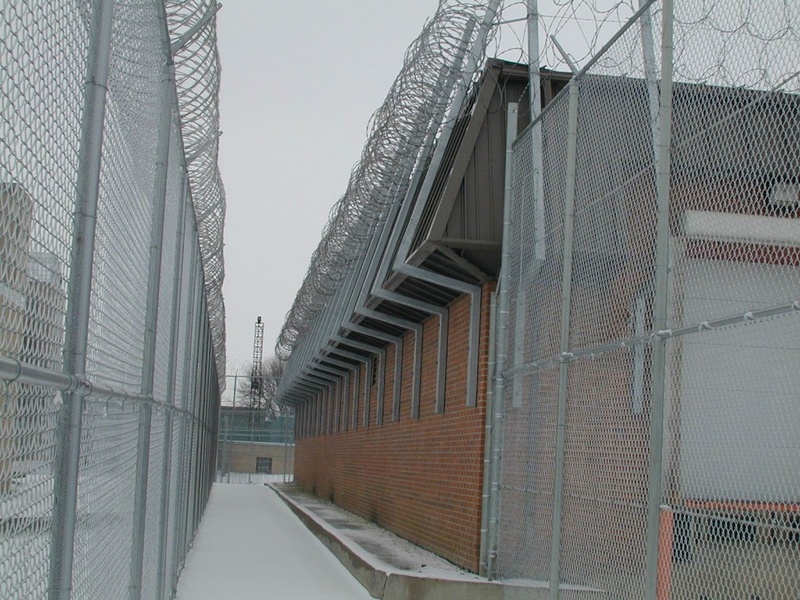 Containment Fence Solutions for Prisons, Jails and Correctional Facilities. 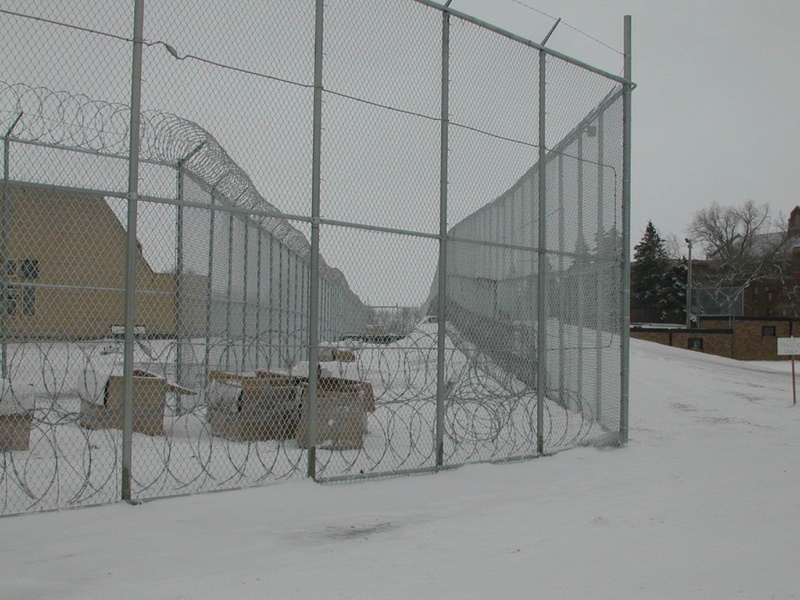 Dakota Fence has installed fence around numerous prisons in the Midwest. 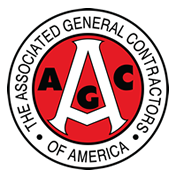 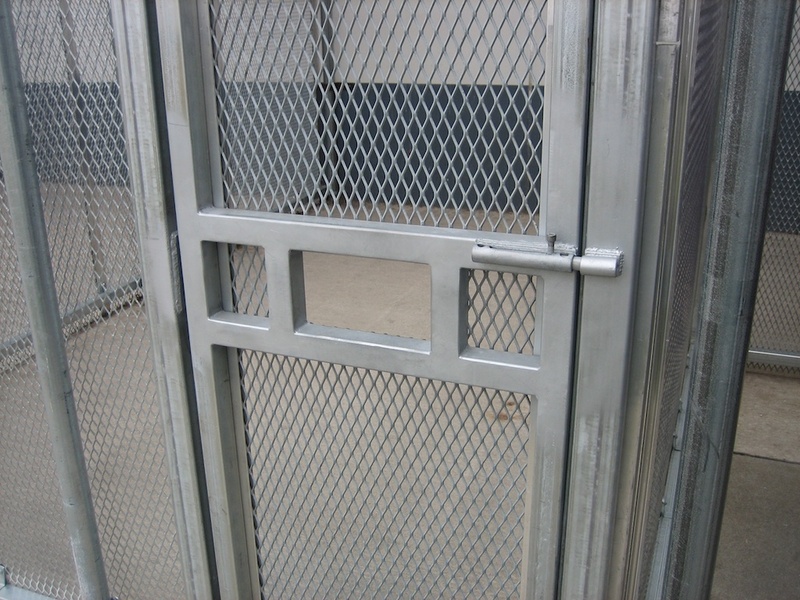 We can provide you with the products you will need to offer security and convenience. 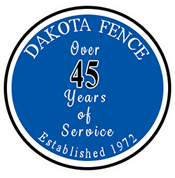 Dakota Fence can provide custom gates and latches, unique layouts and any other security feature you may need. 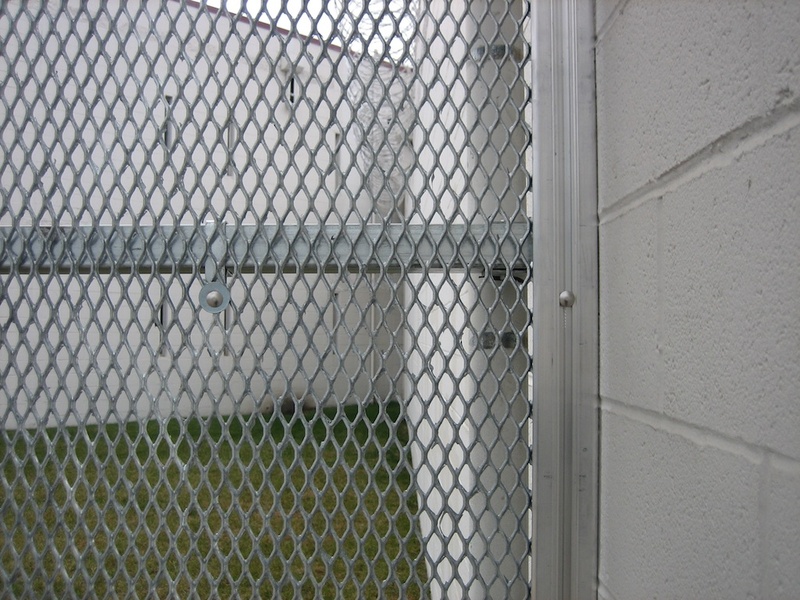 Please browse our gallery below to gain some ideas and contact us with any others you may have.